ivana-hayter 30 décembre 2014 30 décembre 2014 Corporate events, English- speaking ? 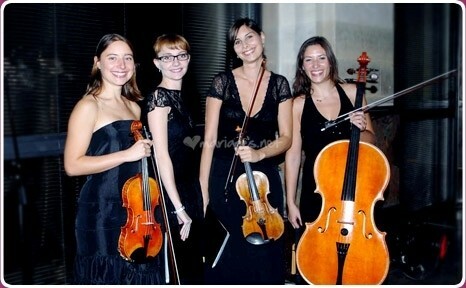 Why Ivana String Quartet for your corporate event? 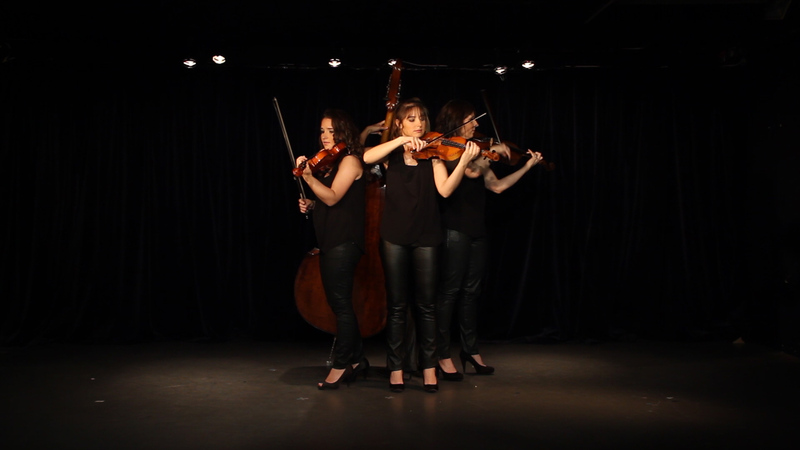 The versatility of string quartet makes it ideal for a variety of events. 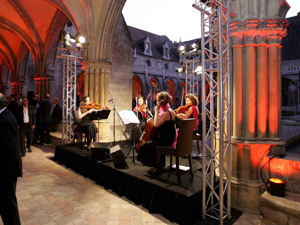 String quartet is resonant enough to be heard easily in a large room but its transparency of sound will allow your guests to comfortably carry on a conversation. 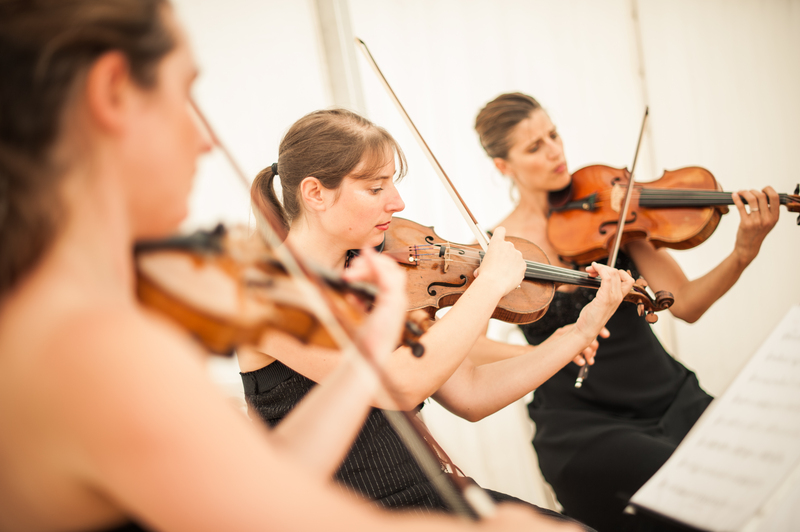 Our diverse body of repertoire can set the perfect tone for your event. 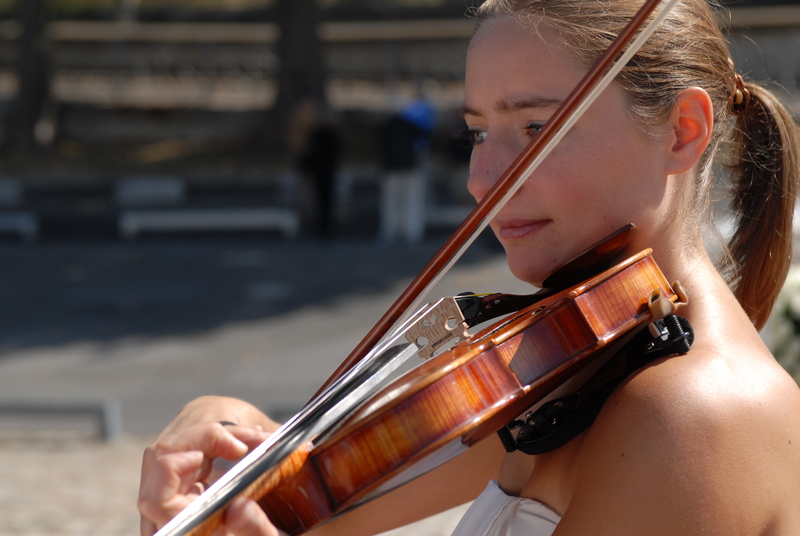 We can play any genre of music from Classical to Jazz to Contemporary Hits. 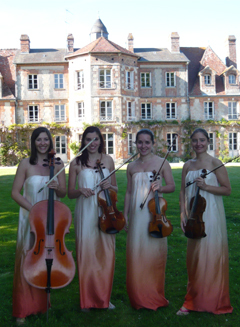 Ivana String Quartet is well acquainted with the major venues in Paris and has experience playing for countless VIP receptions, company dinners, private parties, fundraisers, and other special events. 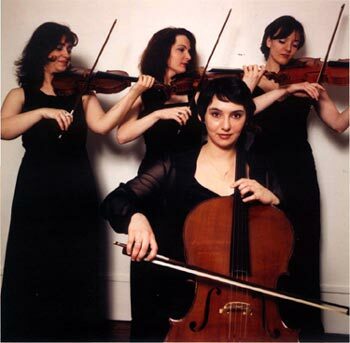 Please can you let Ivana string quartet know that I have received reports that the dinner last night was an outstanding success. 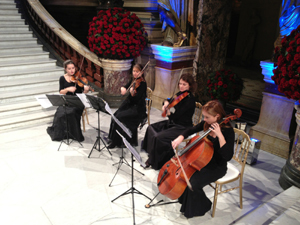 The guests were hugely impressed with the string quartet ’s playing and I was also pleased to see them! They arrived early (which was a great relief to me), looked and played beautifully and they were also very accommodating. As this booking was confirmed so last minute this is a great result and I know the clients were very happy. I sincerely hope that we have the opportunity to work together in the near future, thank you again to both yourself and Thomas. 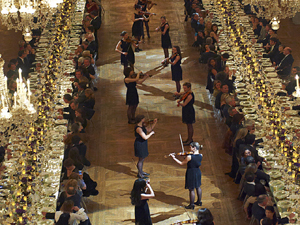 The musicians will arrive one hour (or two hours if necessary) before the guests. They will stay on location for 5 or 6 hours. The time of performance can range from a few minutes up to two hours. If the performance is scheduled for two hours, a 20 minute break will be necessary between two parts. If the performance is scheduled for one hour and a half or less, it can be done without interruption. Access to a dressing room. Four straight – back chairs without armrests must be provided, as well as four meals. 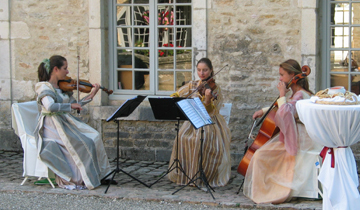 The musicians and their instruments need to be sheltered from direct contact with the sun. 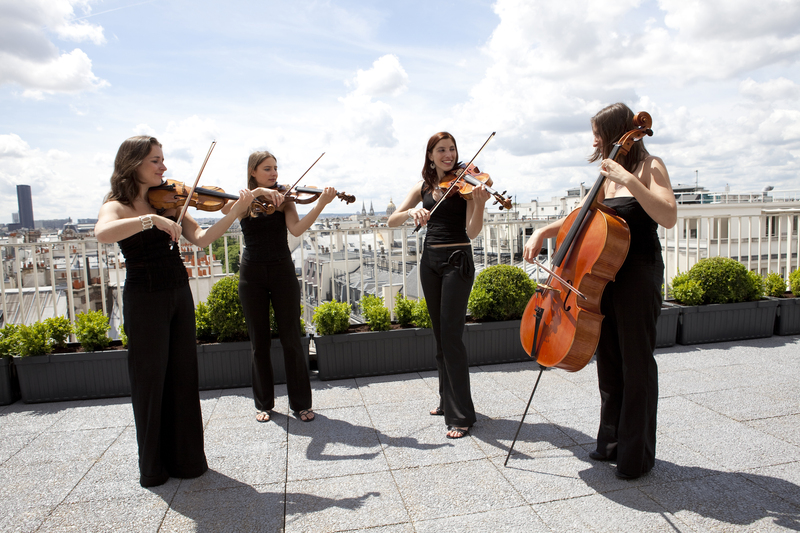 classical quartet reception, classical string quartet event, string quartet company dinner, string quartet corporate event, string quartet dinner Paris, string quartet VIP reception, string trio dinner Paris. Signet.